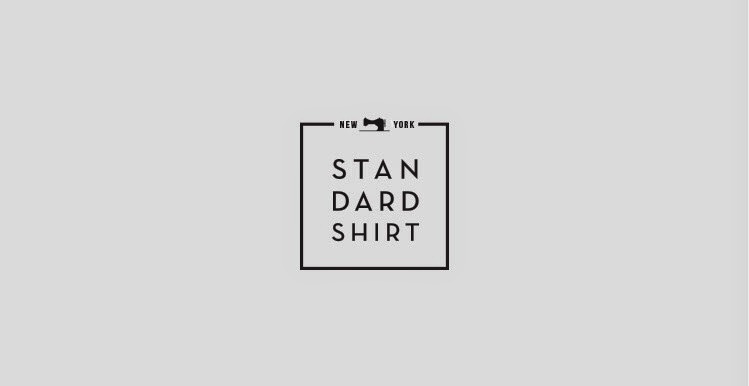 So what is Standard Shirt? We sell fairly priced, comfortable, and well-cut shirts that we believe in. 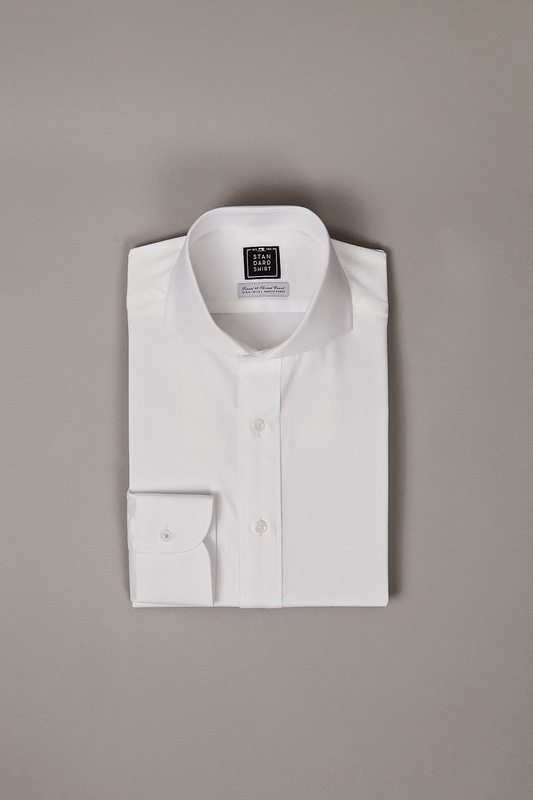 Currently we are only offering two variations of the white shirt - one with a standard spread collar (a cornerstone in every man's wardrobe and one you can take easily from work to after hours), and a cutaway collar (a bolder option that's not too far fetched). For our next shirt, we'll be harnessing social media and reaching out to our customers to find out what they want. So stay tuned and follow us on Facebook or Instagram! 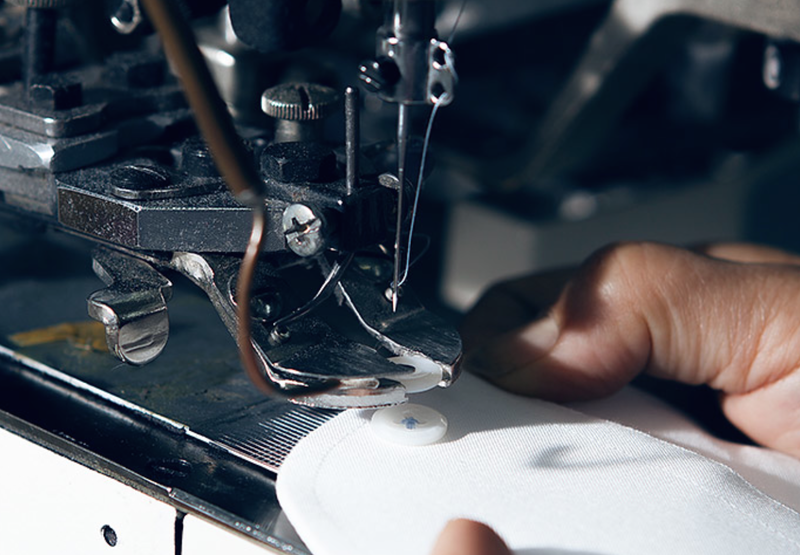 Our value proposition without sacrificing our focus on details. We are priced at $59 with free shipping and returns and manically focused on the details to provide you with the best shirt (hence why we only started with two designs). 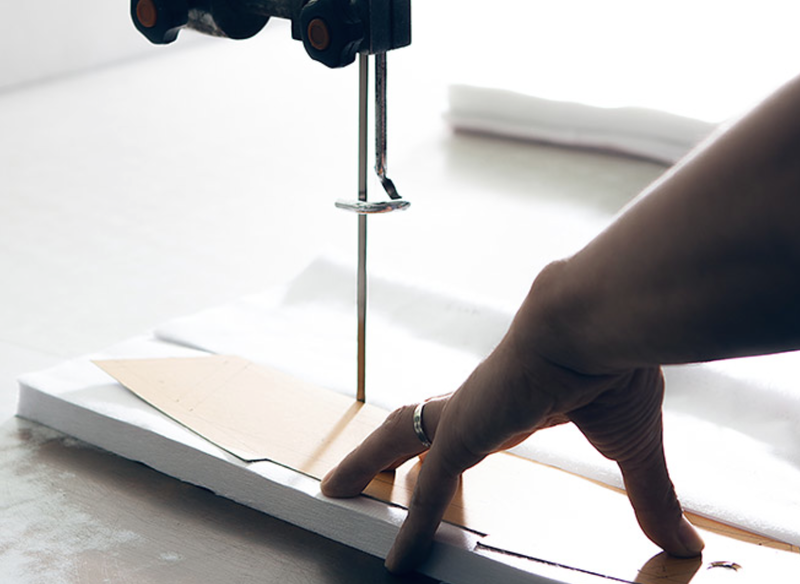 From incremental sizing that ensures a tailor-precise fit (measured down to 1/4 and 1/3 of an inch, as opposed to the 1/2 sizes you generally find) to soft reinforced collar, cuffs and plackets that are comfortable yet will retain its shape over the course of your day. 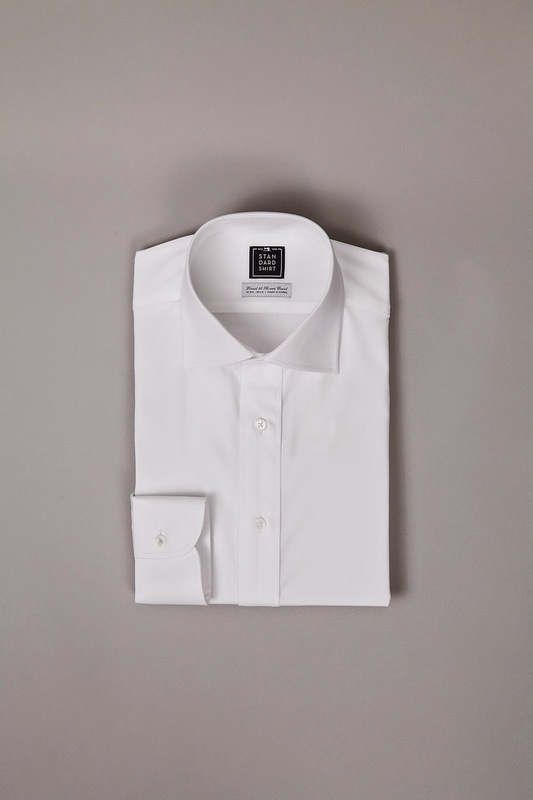 Shirts, to us, are your second skin and its important for it to look and feel good. We spent a couple months designing and prototyping a shirt we believe in as well as a process that we can run efficiently. We had just graduated from college and were looking to purchase shirts for our jobs in finance. But we were baffled by both the sheer amount of options and how needlessly complex and expensive those options were. We also noticed that many of the shirts available were lacking in quality or just didn't fit right. In the end, we found ourselves getting most of our shirts tailormade in Asia. 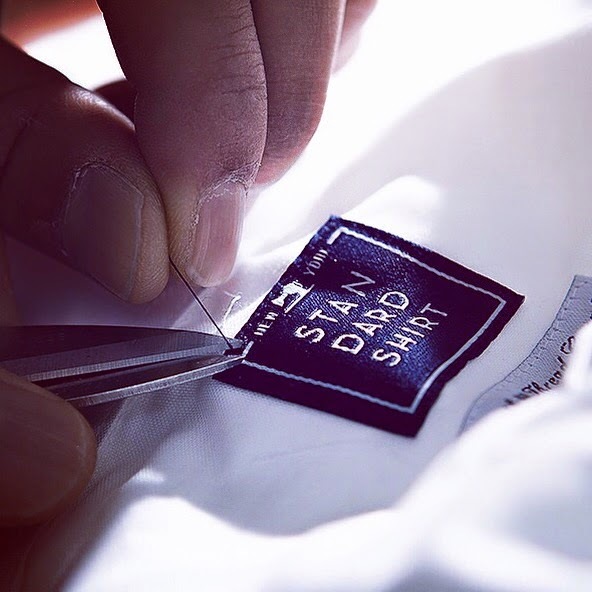 And that's what we wanted to do with Standard Shirt - to bring this bespoke, Asian tailoring in an easy, affordable way to the US. What was your biggest challenge in the process? If I had to pick one it would be surrounding yourself with the right people - we probably spent the longest amount of time in the process finding the people who believed in our company and product but in the end those were the people who were instrumental into shaping who we are today. What are your thoughts on the overall start-up landscape, particularly in e-commerce? Overcrowded or still room for growth? For retail, I think there is room for growth especially in menswear. For us, we didn’t really see any names out there that blended good quality and fair prices so it was an easy decision for us to enter. What was the most surprising thing you learned from starting Standard Shirt? The amount of women who have come to us asking for a female equivalent! What's one piece of fashion advice you live by? Confidence is the best accessory. What's a complete fashion no-no you see men wear to work? Two things - a loose fitting shirt and square toed shoes. What are 5 key pieces of clothing that needs to be in a men's closet? Thanks Paul and Standard Shirt!